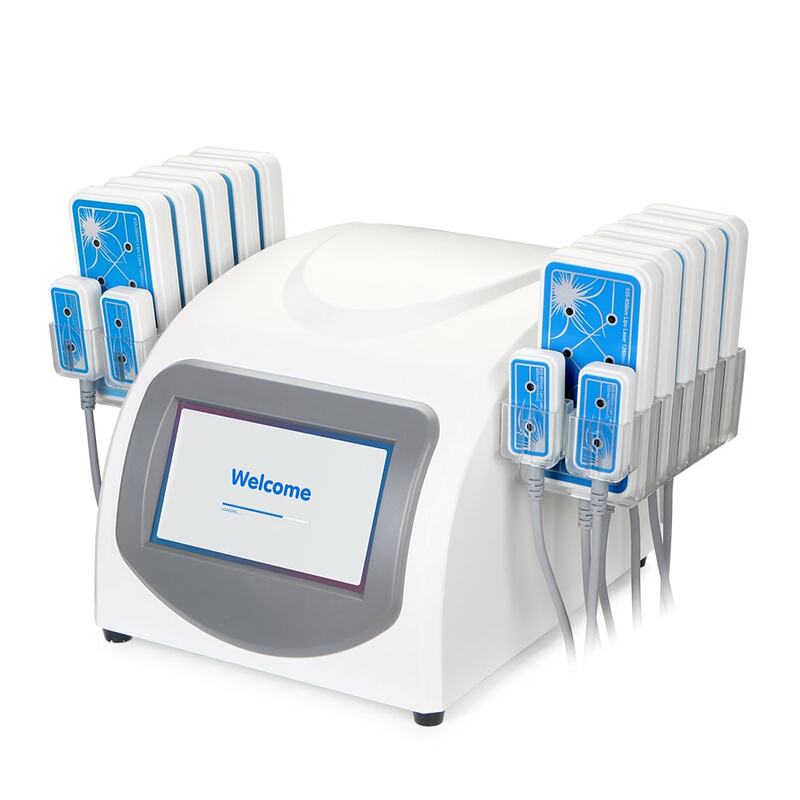 This flower blue base big diode lipo laser use 160mw 650nm laser to increase lipolysis, stimulate metaboilsm . 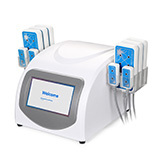 It can work for all Skin Types, fat reduction & body shaping & body weight controlling. All Body Parts such as back, knees, hips, thighs, bottom and arms, belly. 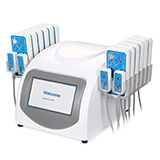 This flower blue base small diode lipo laser can increase lipolysis with the help of 160mw 650nm laser to get a fat reduction, body shaping slimming and body weight controlling effect. It can work for all skin types is best for all small Body area like arm.